The Jaguar F-Type is most definitely a super performer, sports car. 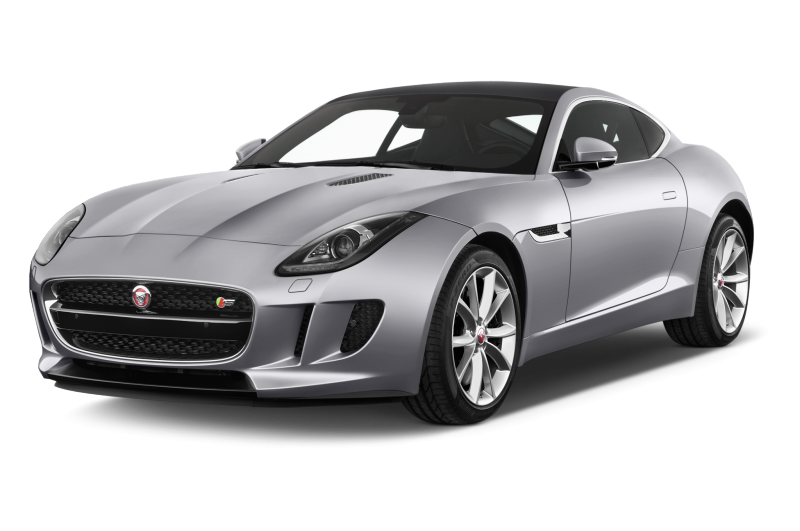 The F-Type Jaguar comes in two types, a convertible and a coupe. As a convertible, the F-Type is touted to be one of the best styled open-top, 2-seater sports cars. But, whatever be your choice, you are assured a kickass driving experience. The convertible comes in base, S and V8 S trims while the coupe comes in base, S and R variants. The car means business which is evident in its styling, seating, and of course, the interiors. 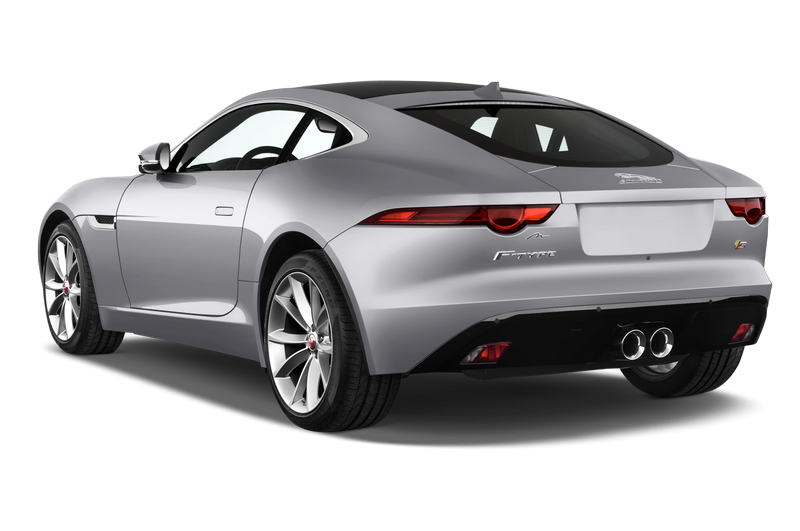 Even though, the F-Type is an entry level, it is pricier than its closest rivals in the segment.